The live performance music video has become a fairly standard affair, with various shots of the band onstage, the fans in the audience and, usually, candid moments backstage of the band goofing off. Foals has revitalized the concept somewhat, imagining the show from the perspective of fans who are under the influence. Foals will release their third full-length album, Holy Fire, on February 12 this year. 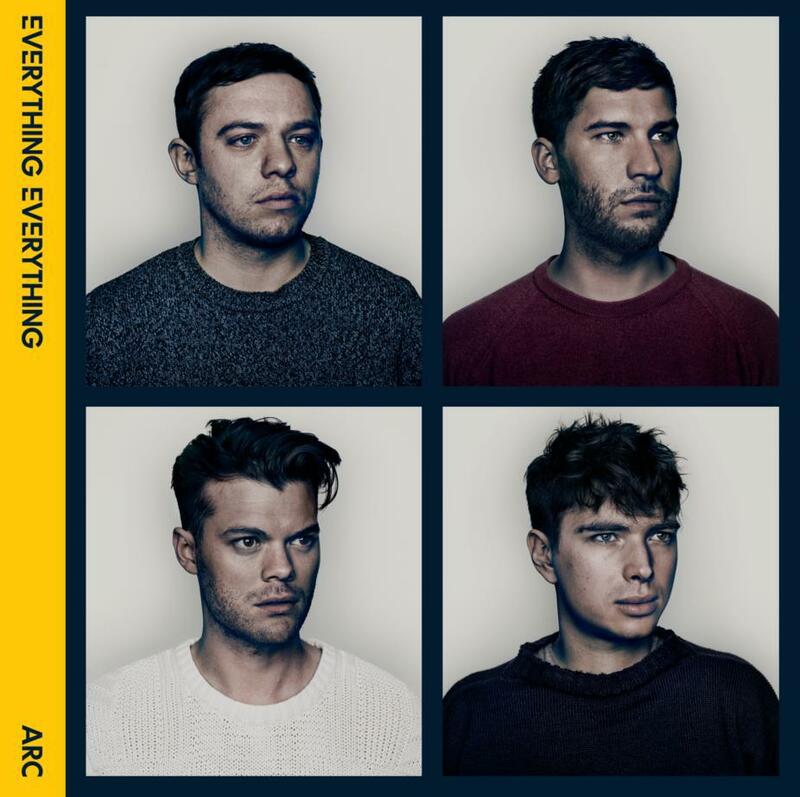 Everything Everything produces what can best be described as "kitchen-sink" indie rock. 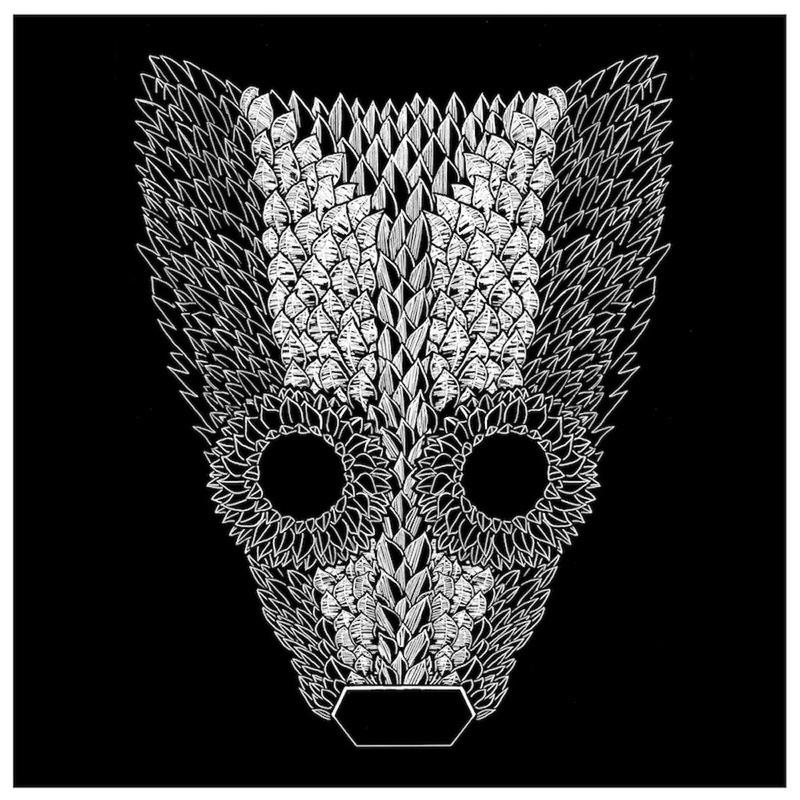 They made their debut with Man Alive in 2010. The album had some great song gems, but I found the release inconsistent overall. The challenge for the band with this second album is to make their all-encompassing sound a but more accessible. From what I've heard so far from the album, they've done that successfully, but without losing what makes their music unique. This band broke out almost exactly two years ago with The Big Roar. The band managed to make loud pop-rock that wasn't horrible. The achieved a good amount of popularity both abroad and with the indie market domestically. I noticed that one of their songs (and the band themselves) starred in a commercial, so I wonder if they're aiming for broader success in the US. That scares me a bit, especially considering that I haven't been in love with the early singles from the album, but hopefully, they're able to maintain what I loved about them in the first place. There are two things that really made this band's sound distinctive; Wes Miles' unique voice and the use of string instruments in their songs. They are losing one of those things in this new album. The band is relying more on electronic instrumentation on this album, but I'm strangely not angry about it. As much as I loved their first album, The Rhumb Line, their follow-up, The Orchard, left me a bit cold. I'm hoping that the change-up will revitalize their sound and this will be something I love as much as that first release. 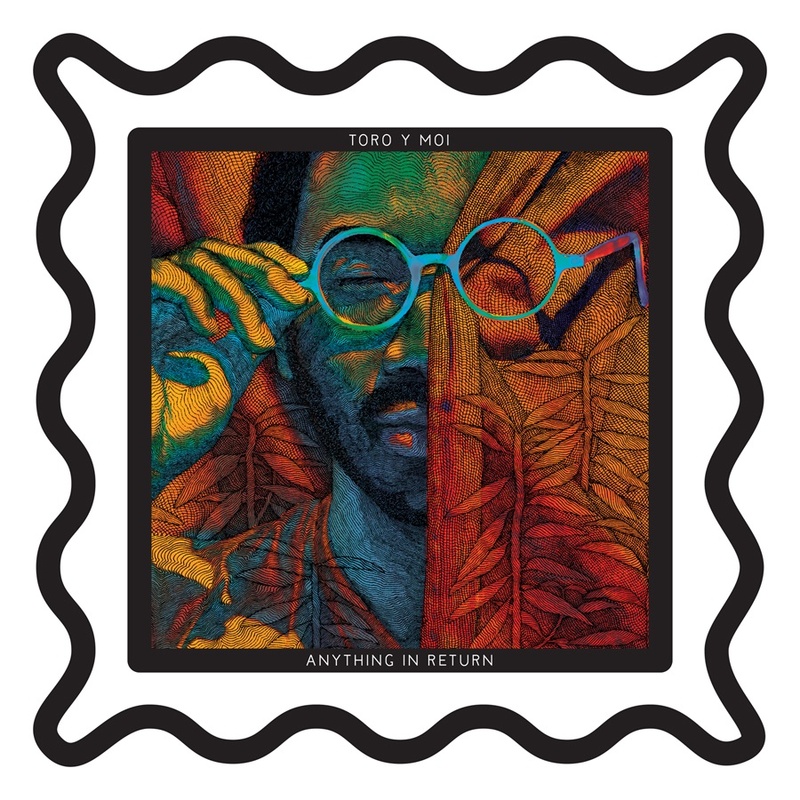 Toro Y Moi rode in on the much-hyped chillwave ...wave that came through a couple of years ago. Though there were those that thought that the subgenre was the start of a new direction for indie rock, it didn't really last. Chaz Bundick seems to, smartly, be aiming for something more. His sound already incorporated many elements of funk that distinguished him from other artists in his wave. He's continuing that sound and proving that there is life after chillwave. New EP from newly prolific band. They also promise more full-length releases this year (they had three last year). 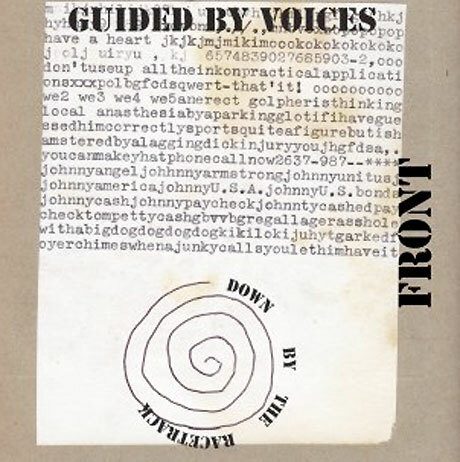 Reissue of band's first B-side compilation album. 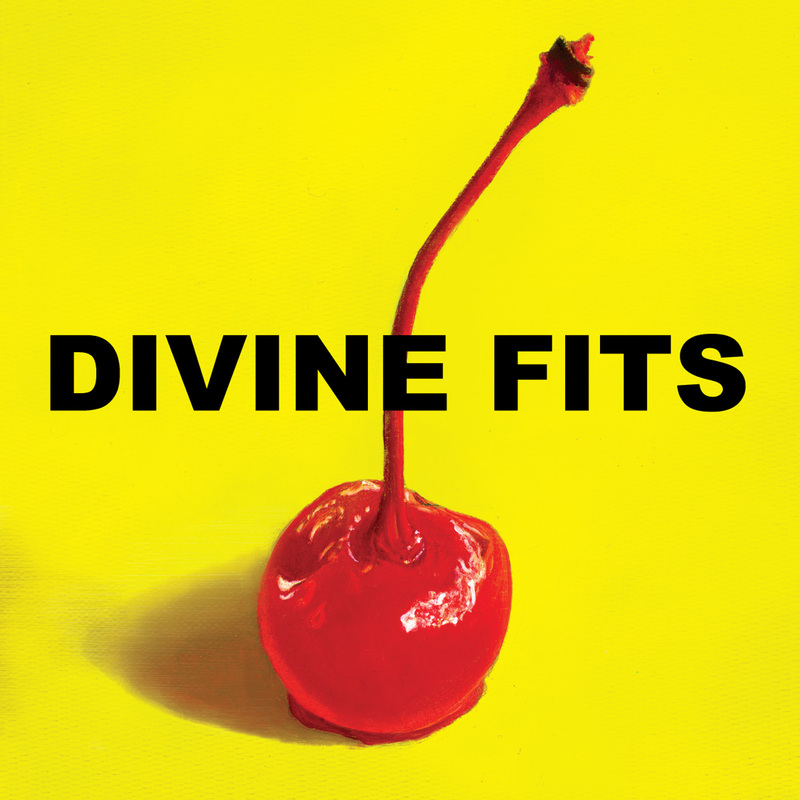 Reissue of band's second B-side compilation album. Reissue of band's breakout second album, their debut album was reissued last year. Finally, a movie that makes time travel seem really unappealing! 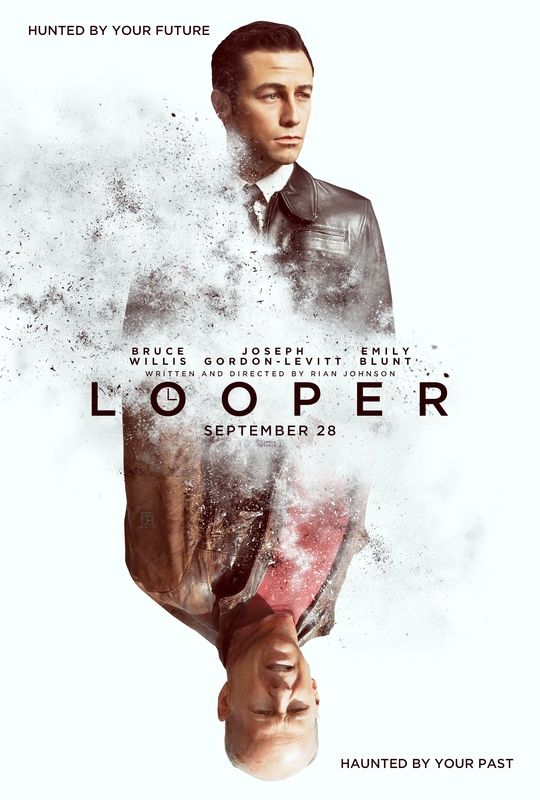 Looper takes place in a future where time travel has been invented, but outlawed, which means that mainly criminal organizations use it. It's used primarily to send people back in time to be assassinated, and Joe (Joseph Gordon-Levitt) is one of those assassins, referred to as "loopers" in the film. Assassins "close the loop" when their future selves are sent back to be assassinated by...themselves. There are strict penalties for not closing your loop. When old Joe (Bruce Willis) is sent back, he breaks free, his purpose in coming back (other than being forced to) is to prevent his future self from losing everything he cared for at the hands of a crime lord. Young Joe, however, becomes entangled in the life of that person, who is a child in his present, and must face off with himself to protect that child and his mother (Emily Blunt). That's about as much as I can explain it without starting to confuse myself! Though the movie contains big names like Emily Blunt, Joseph Gordon-Levitt and Bruce Willis, as well as critical darling Paul Dano, the real star of this movie are JGL's prosthetics, which are intended to make him more closely resemble Bruce Willis. The make-up is terrifying, but also strangely effective, it ends making JGL look like a younger Bruce Willis who's been through a rough patch. The actual actors' performances though, are pretty good and make up for a movie that can be very tough to follow. It's interesting to see a film where the same character, albeit a young and older version, is both the protagonist and antagonist. Chuck & Mac - "Powerful Love"
I'm a little overdue in posting this, but I went to see Sharon van Etten (for the fourth time, overall) in the Taft Theater basement ballroom about two months ago. Having already seen her three times, I knew what to expect from her music and her stage presence and I was not disappointed. She was every bit as personable and low-key as she had been every other time I've seen her. I can see her growth, though, she becomes more comfortable and self-assured with every performance. Through this concert, I was introduced to a new (to me) artist, Damien Jurado. He opened for Sharon and displayed many of the same traits that make the main act such a joy to watch. Like Sharon, his music can be emotional and a bit depressing. But, like Sharon, he displays an ease and good humor that keep the show from being a cry-fest. In case you can't tell by the four times that I have seen this artist live, she is one of my favorite to catch live. If she's ever in your area, do not skip her show! 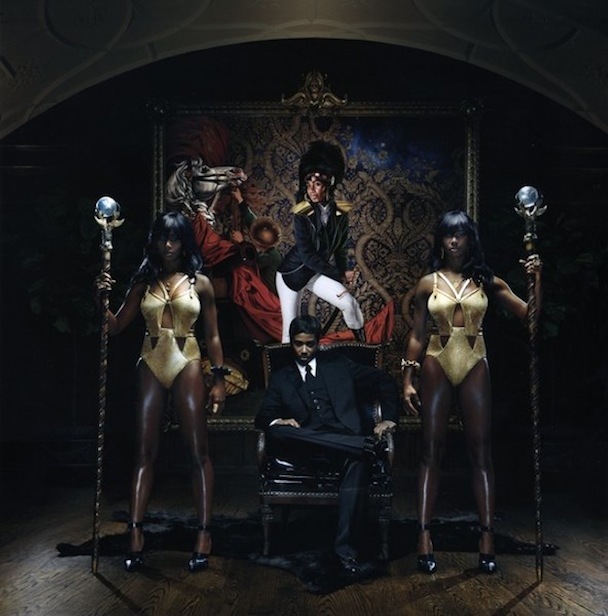 Santigold brings back girl power in the video for her contribution to the Girls TV show soundtrack. The video features many girls of different ages and races, and even features Santi herself with her back-up dancers! 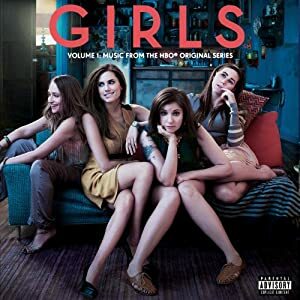 The Girls soundtrack was released earlier this year. I was heartbroken when I found out that the band Girls would be no more. They had become one of my favorite bands and released two amazing albums. Thankfully, Girls frontman and songwriter, Christopher Owens is not yet ready to quit music and has released a new album! Artists typically branch out on their own in order to do something different from the group or that wouldn't fit with the group's existing aesthetic. Girls' sound was fairly eclectic, so it will be interesting in Owens' solo work maintains that same feel or chooses one path that he's explored in the past. Yo La Tengo may have had their heyday in the 1990s, when they were part of a wave of straight-forward indie rock. They've been a formidable force in the aughts, as well, releasing a string of critically-acclaimed albums. If the first single from the album, "Before We Run," is any indication, this will be yet another critical hit. 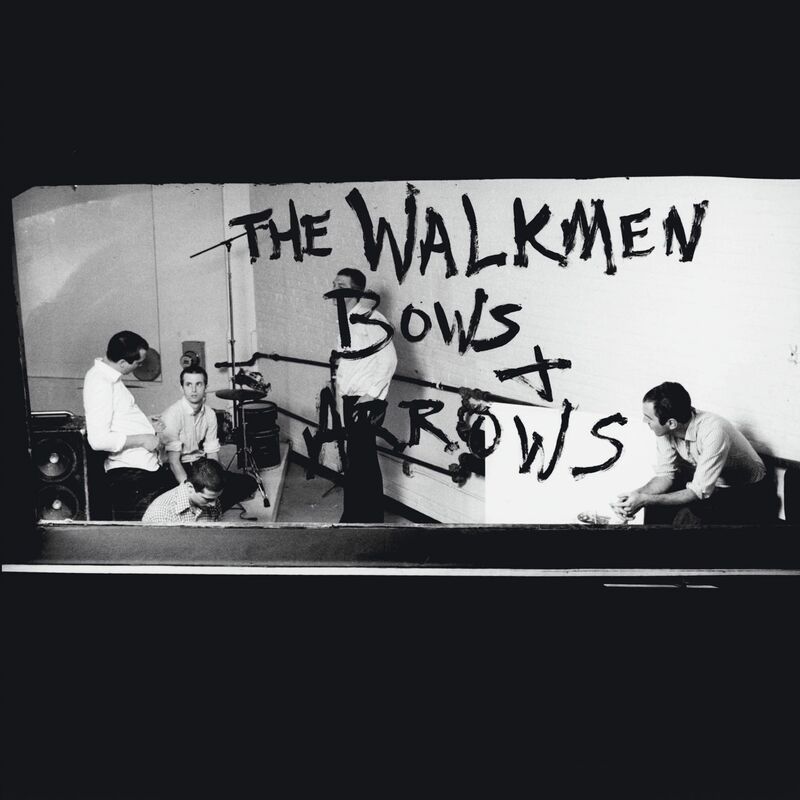 Reissue of 2009 EP featuring live bonus tracks recorded in Atlanta (including one with Bradford Cox aka Atlas Sound)! 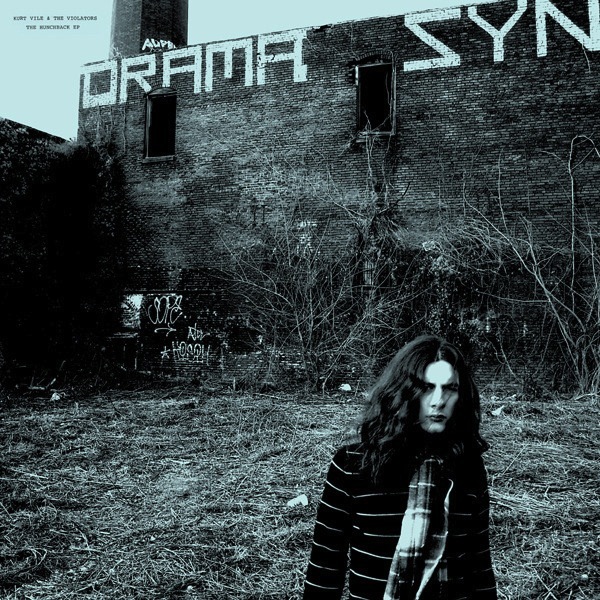 Music from or inspired by the documentary of the same name. The movie itself chronicles the West Memphis Three, who, in 1994, were falsely convicted and imprisoned for the murders of several young children. Bob Dylan - "Ring Them Bells"
If you can disregard the text-speak title of the song, you'll find a gorgeous listening experience. The video is also gorgeous, a simple single shot of a shadow wandering in the woods. Nick Cave & The Bad Seeds will release their next album, Push the Sky Away, on February 19. 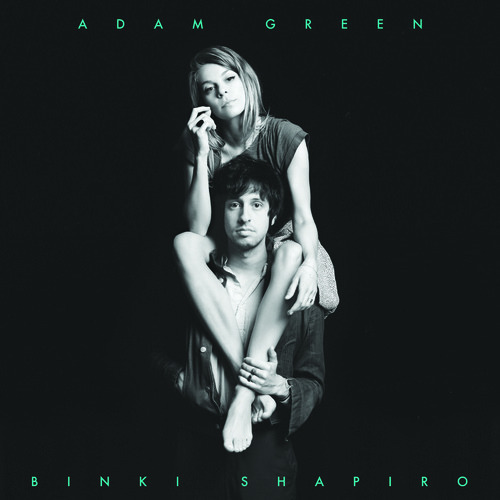 Welcome to my first New Music Tuesday guide of 2013! 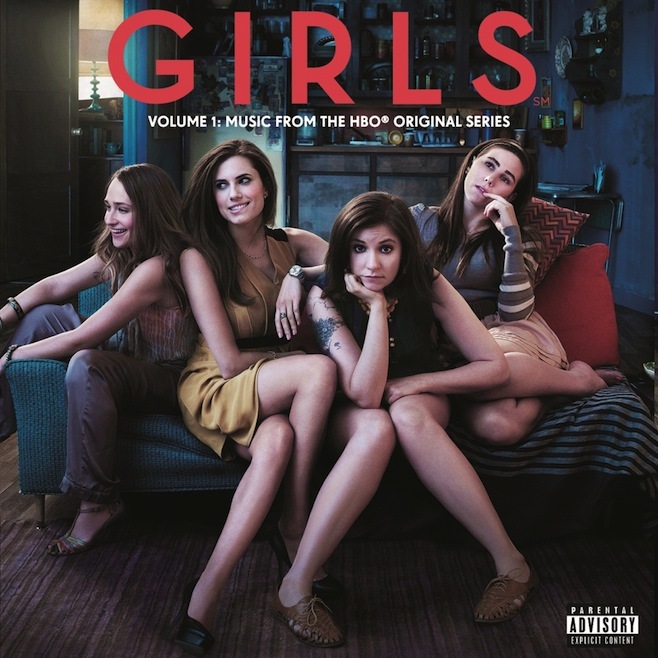 Season 1 soundtrack for groundbreaking HBO series. Featuring music by Santigold, fun. and Fleet Foxes. Cleverly titled live album (who would've guessed) from young electronic phenom. You know a movie's going to have a great soundtrack when it's set in the '90s! Wallflower shows one year in the life of Charlie (Logan Lerman) a new freshman struggling to make friends after spending some time in a mental hospital. At first, he is only able to talk to his English teacher (Paul Rudd). 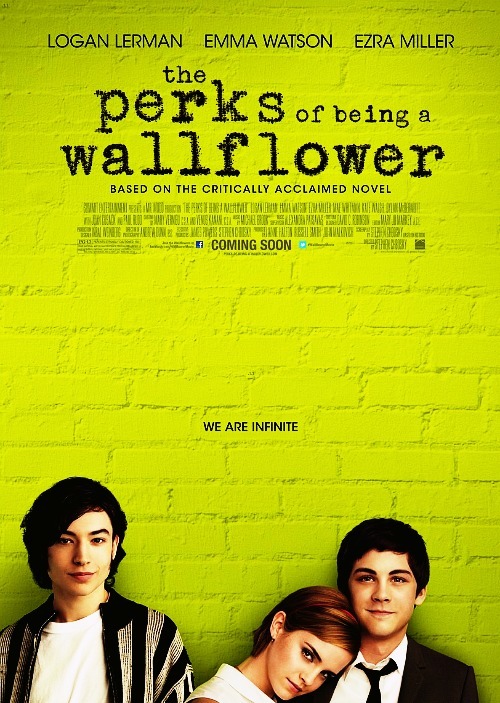 All seems hopeless until he meets a pair of step-siblings, Patrick (Ezra Miller) and Sam (Emma Watson). They both maintain sunny outlooks despite their own issues; Patrick is struggling with his homosexuality and a secret relationship with the football star, and Sam is dealing with the repercussions of having been "passed around" during her own freshman year. Though they are all seniors, he becomes fast friends with them and their group of quirky pre-hipster friends. A love triangle between Sam and Mary Elizabeth (Mae Whitman) causes his ostracism from the group, but the movie is nothing if not a story of redemption and he finds a way back into their good graces, though not without some stumbling blocks along the way. The movie made great use of some young talent, most of the stars were born in the 1990s (that makes me feel kind of old). It's nice to know that there's this much talent in young Hollywood, though. Emma Watson defies typecasting, despite ten years and eight movies at Hermione Granger. The chemistry between her and Logan Lerman was probably my favorite part of the movie. The real star of the film, though, was the soundtrack. They made great use of the time period that the film is set in (early '90s) and featured some of the best music from that era. 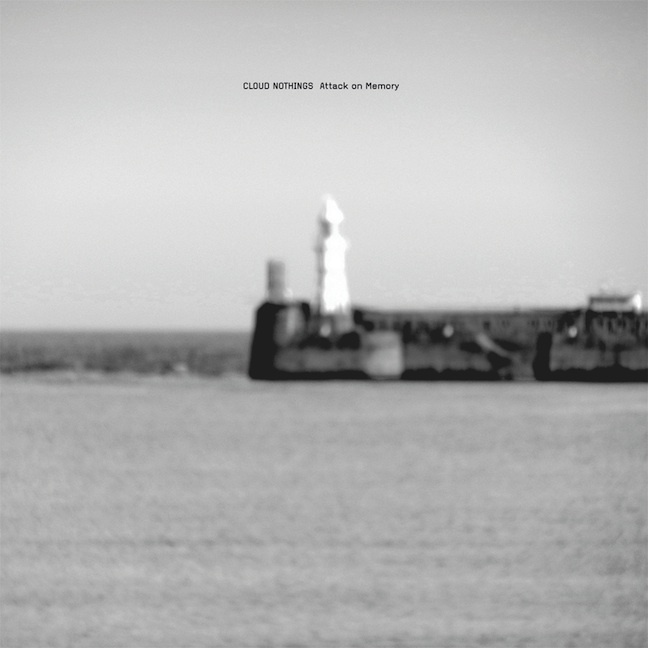 The Cocteau Twins - "Pearly-Dewdrops' Drop"
2012 was another great year for music and it certainly was not easy paring it down to my absolute favorites. But I have done it and my list of this year's favorites is presented below! 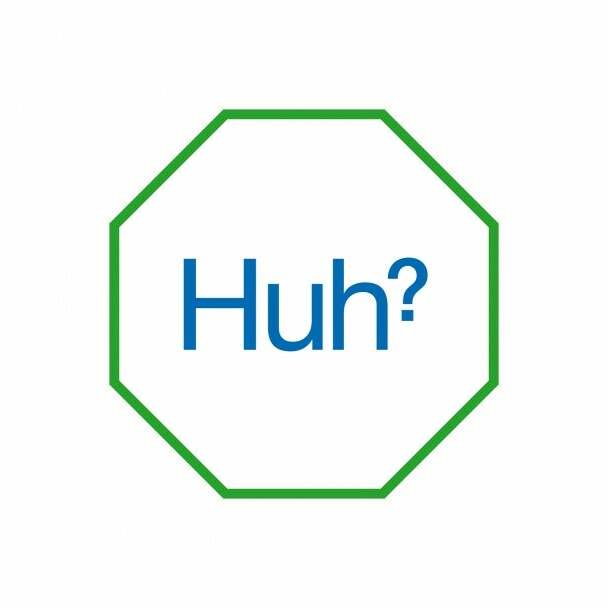 I checked out Spiritualized only because I knew that they were a paragon of indie rock. I didn't realize that I would come to love the album so much. The songs highlight some of the best songwriting of the year and are bolstered by some amazing videos! Lead singer and songwriter Jason Pierce best proved his storytelling prowess on "Hey Jane" and "Little Girl;" both songs offer epic in a quantity rarely seen in indie rock. It shouldn't be a good thing that my first point of reference for this band and album is The Beatles. Those are awfully big shoes to fill, but this is a band that does well in carrying the comparison without sounding like a copy of rock's most iconic band. They do bring in some modernity to the '60s psychedelic sound, especially on opener "Be Above It," which starts with a somewhat electronic vocal loop. "Feels Like We Only Go Backwards"
As much as I loved (and continue to love) her first album, Santi White really came into her own on this release. Nowhere was that more evident than in her live shows, which I caught twice, once at Bonnaroo and then in Cincinnati a few days later. Lights! Dancers! Costume changes! None of that detracted from the music, though, and only served to make the experience of listening to her album even better. I came to Alt-J a couple of months after their album was released. While I had heard their name around, it wasn't until after I heard a cover of "Tessellate" by Mumford & Sons that I decided to check them out. 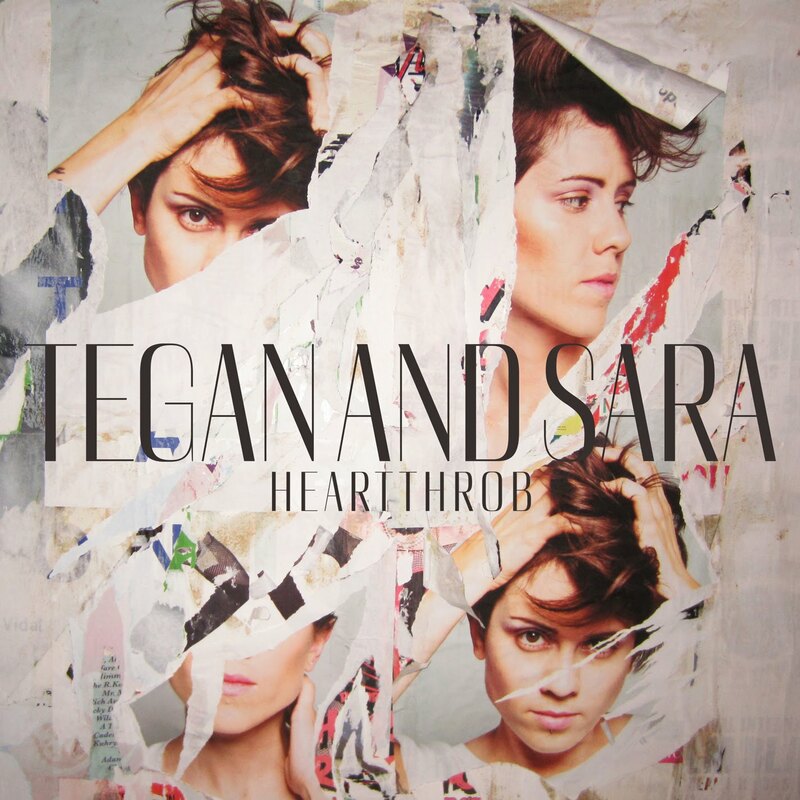 While I was intrigued by the cover, the original was even better and was a great part of an absolutely amazing album. Some have tried to compare their sound to Radiohead, but I think that they defy easy categorization. There's a mix of R&B, rock, electronic and a bit of everything else and done in a way that I haven't quite heard before. 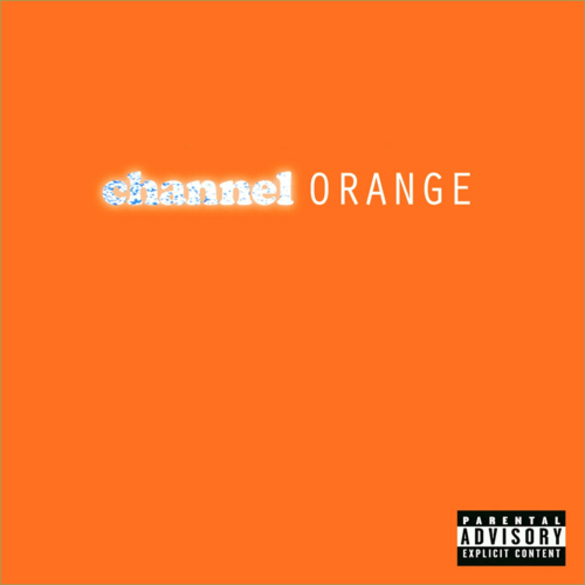 Frank Ocean had a big year. He had highly-buzzed-about performances on Jimmy Fallon, the MTV Video Music Awards and SNL, broke hip-hop/R&B barriers by coming out of the closet, got nominated for about a gazillion Grammys (roughly). All of this because of a highly-anticipated and well-reviewed album. I had gotten tired of the existing R&B scene, like with many other genres, artists start to sound alike. Ocean brought new life to the genre. I knew I would love this as soon as the collaboration was announced. Britt Daniel of Spoon and Dan Boeckner of Handsome Furs and Wolf Parade...how could that not be awesome! The result was even better than I had anticipated. 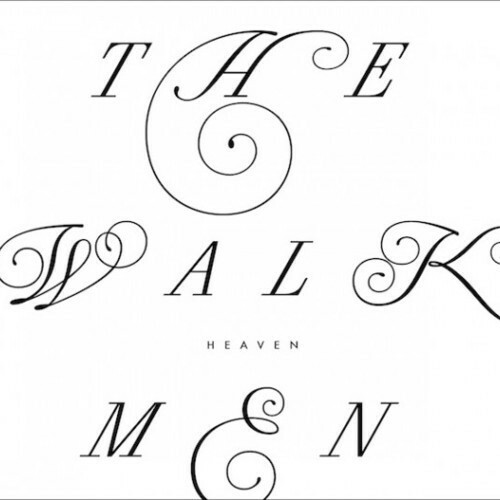 The album combines the best components of all of the members' other bands. They manage to do this while sounding both like the sum of its parts and something entirely new. 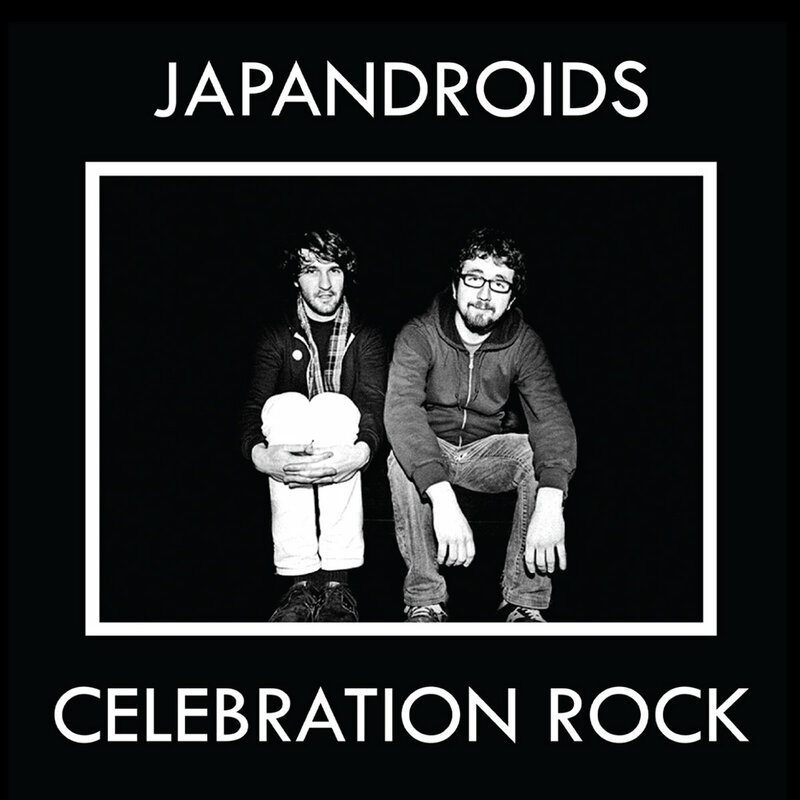 "Would That Not Be Nice"
Japandroids never intended to release more than one album. They released Post-Nothing with no expectations of it going anywhere and intended to stop performing and recording together after its release. Thankfully for us all, that "final straw" of an album ended up garnering a lot of attention. Three years later, we have a new album that's even better than their unexpected break-out. The positive attention keeps going their way, so I don't think this will be the last we hear from them! These boys prove that age ain't nothing but a number. 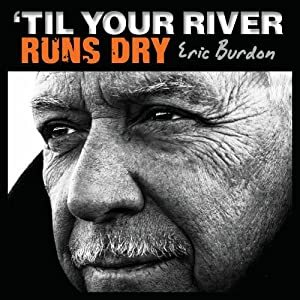 When I saw them recently at a bar in Cincinnati, the lead singer was drinking coffee because he couldn't even legally drink yet (I think he's since come of age). Their youth belies a strong understanding of musical styles and artists who were around before they were even born.The album rocks hard and feels both familiar and new. This album got a lot of flack for being "schmaltzy." The album is the most personal that the band has released, with songs about their wives and children. It's certainly a departure from their past work and I understand why it doesn't appeal to all existing fans. The album's sentimentality is perhaps what draws me most to the album. It didn't take me long to love it from the beautiful opening track, "We Can't Be Beat." And my favorite album of the year. Sharon wears her heart on her sleeve and her music drips with the emotions that she was experiencing. While an excellent songwriter, her prowess can make her music difficult to listen to when your own emotions are running high. Although her music can be depressing, she has been one of the most personable and entertaining performers that I've ever seen live. I've seen her four times (three just in 2012) and will see her as often as she comes around! 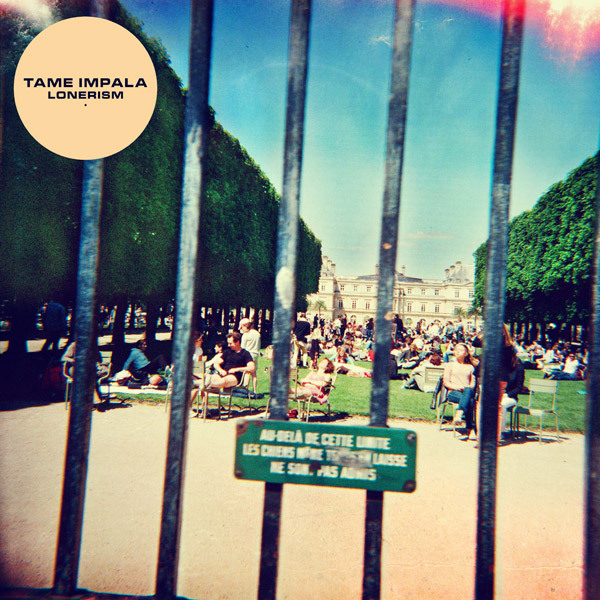 Ten more awesome albums from 2012!